You want to run with your music, have the ability to call someone should you need help, or consult with a map if you happen to get lost. So, running with your phone makes perfect sense. What isn’t always so simple, however, is how to actually carry your phone with you in a way that doesn’t drive you bonkers or damage the phone (sweat kills!). 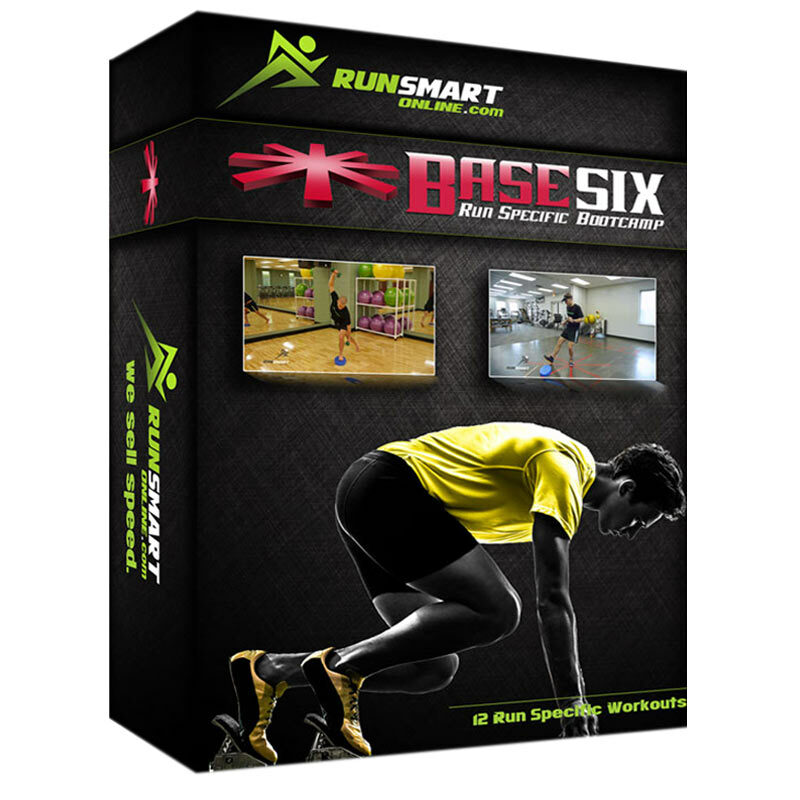 Many a runner has waged war to find the perfect solution. It used to be that save for just shoving it into your sports bra or attempting to carry it in your sweaty hand whilst trying not to get tangled in your headphones or drop it, there was armbands. While armbands have come a long way, they’re not for everyone (author raises hand). Some find them constrictive, inaccessible and distracting. 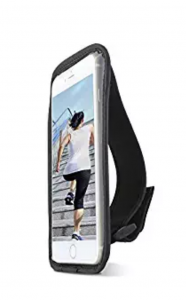 Runners flip for this belt that will hold not only your phone, but your fuel, car keys and pretty much anything else you want to carry. Once it’s around your waist, you just slide your items into the slits of the belt, flip it over, and it all sits securely with no bounce. (Seriously, NO bounce, this author swears!). Your items are easy to access, but won’t fall out. There are several versions of the FlipBelt in a variety of colors, and one model has a zippered pocket for extra security. They also make water bottles that slip right into the belts for your hydration purposes. 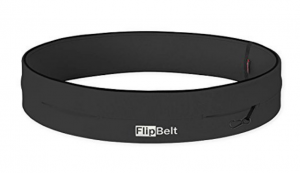 Find your FlipBelt here. This innovative product allows women to clip their phone to the back of a sports bra. The phone goes into a sweat-resistant pouch, which you slip into the back of your sports bra. A magnetic clip holds it in place. It’s out of the way, but still accessible, and runners say you don’t even notice it’s there until you need it. The Koala clip comes in a variety of colors and is machine washable. It comes in two sizes—medium and large—which accommodate most phones. Find the Koala Clip here. 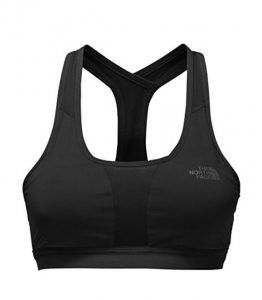 If you’d rather keep your phone in front, there’s this bra from North Face. Designed for high-impact activities like running, there’s a double-layer pocket right in the center of the bra where you can stash your phone, money and other items. The pocket isn’t waterproof, however, so you may want to put your phone in a plastic bag first to avoid damage from sweat. Also, it’s only recommended for A/B cups, and runners say it’s best for shorter runs as chafing can be a problem during longer runs. These shorts have a pocket built right into the waistband that’s big enough to hold you phone. And the best part—it’s waterproof. It will hold most phones, and there are two other pockets for holding your keys, credit cards or whatever else you may need. The shorts come in several cute prints and styles and are made from performance material with wicking properties. Hands down, this handheld running case is one of the easiest ways to have your phone right at your fingertips.The secure, ergonomically designed band fits right around your hand and lets you access your phone and all its capabilities without having to remove it. Design to be comfortable and convenient, it’s made of neoprene, which is both sweatproof and water-resistant. There’s also a valuables pocket built in for your keys, money, credit card or other items. Men don’t have the sports bra option, so there are these shirts with zippered pockets built right into them. The lightweight, moisture-wicking performance shirts are great for running, and they have three pockets in all. The one on the chest is big enough for most cell phones, and there’s a “Personal Area Network” to thread earbuds up to the collar discreetly. If your favorite running shorts are perfect except for the lack of a pocket, this Underfuse product lets you add one. You simply iron it onto any pair of running shorts, pants, jacket or shirt, and voila, an instant pocket, just the right size for holding a phone. The pocket is designed to work well with the fabrics used in most workout apparel, and will stay on during washing. What are your favorite items to store your phone while running? We would love to hear about them!